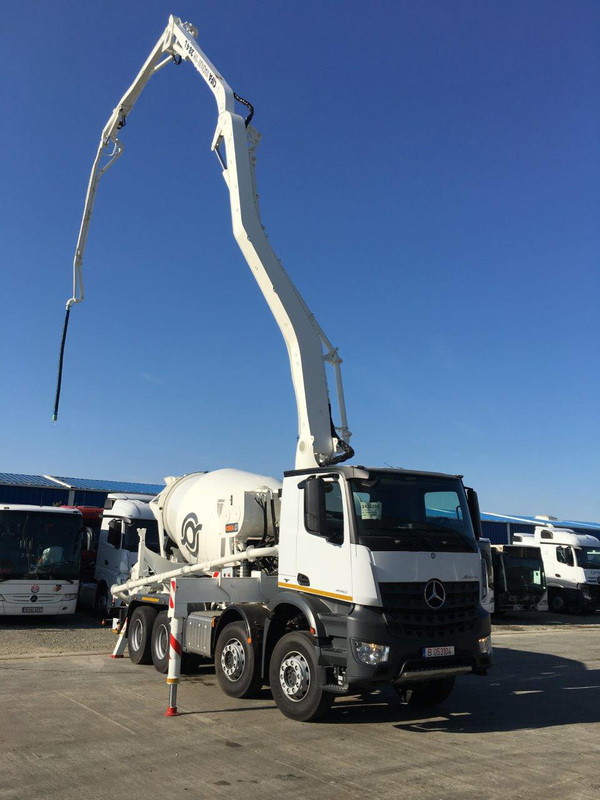 Karpathia Industries, unique dealer authorized CIFA in Romania, delivered a new mixer pump CIFA MK 28L, mounted on chassis Mercedes-Benz AROCS, in November. The main features of this model are versatility, flexibility, strength and reliability. 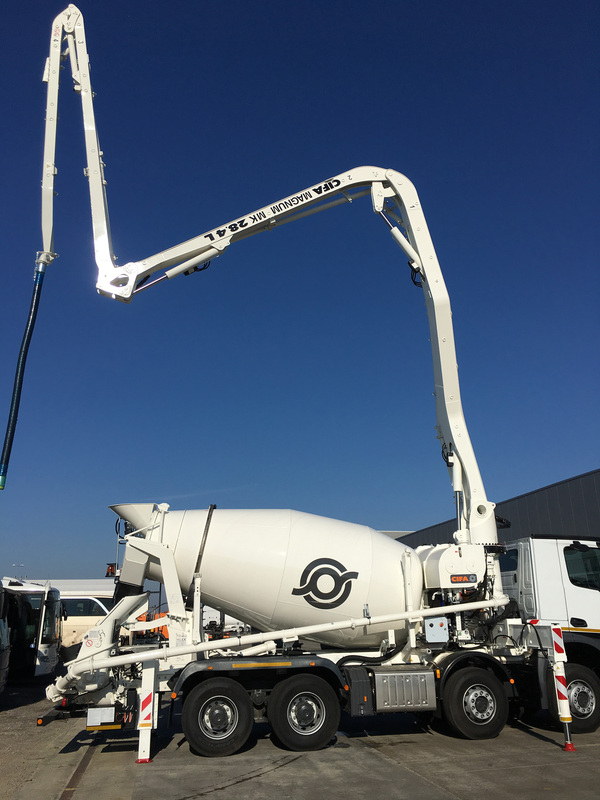 The different configurations of the booms on CIFA truck mixer pumps ensure the greatest operative versatility and enable to reach almost any part of the construction yard, even those accessible with the most difficulty. 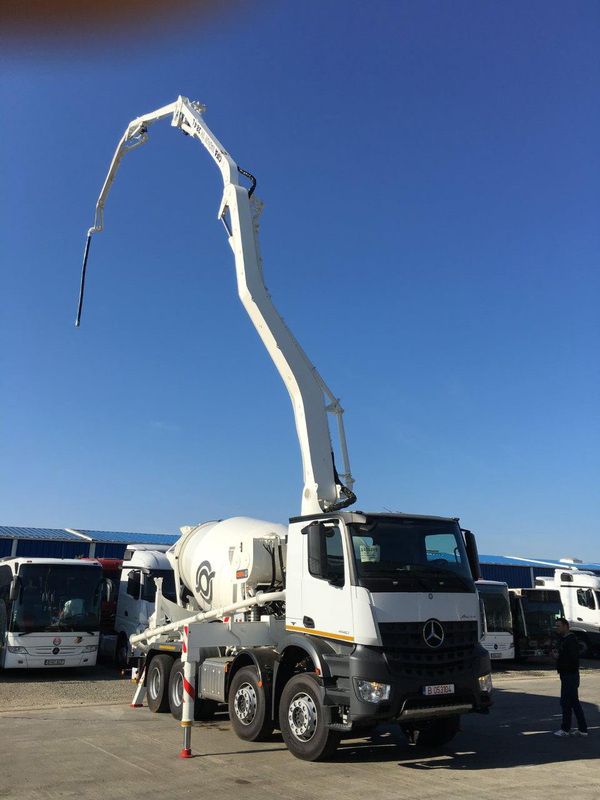 Complete working flexibility together with great working speed, allows the complete extension of the boom and its perfect positioning in few minutes. 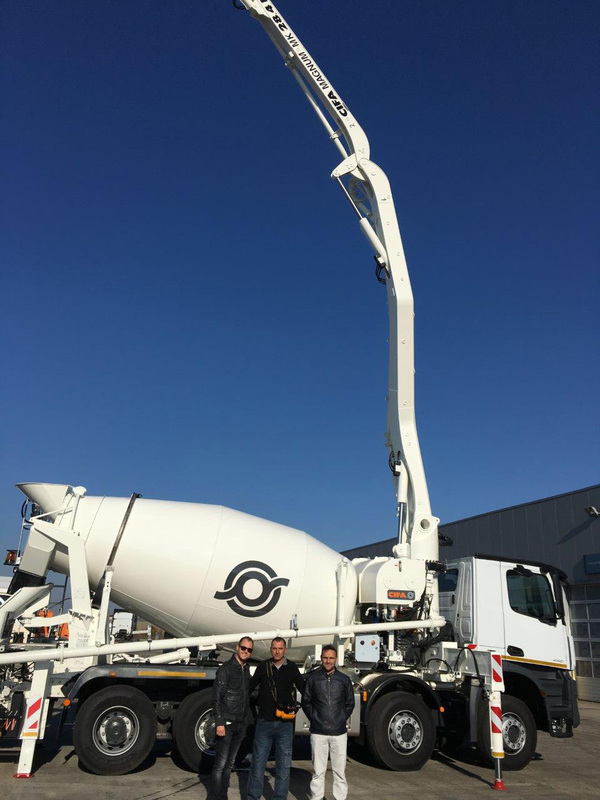 The booms mounted on CIFA truck mixer pumps combine both strength and reliability. 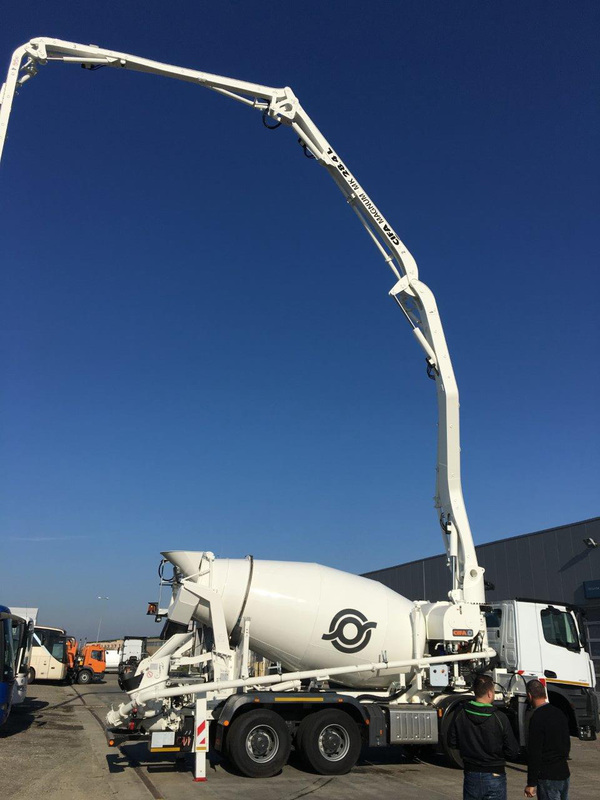 Each section of boom has been designed for maximum structural efficiency and fatigue strength. These advanced booms reduce to a minimum the areas subjected to stress intensification when in operation.